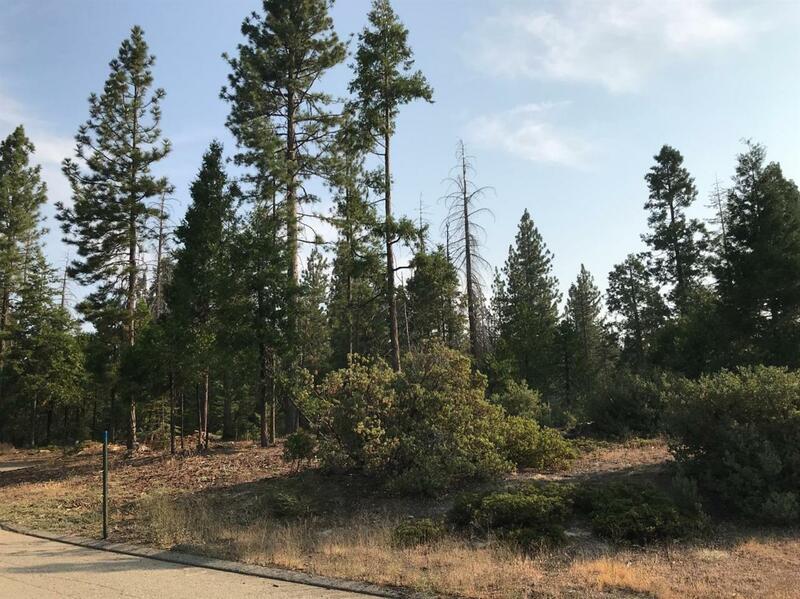 Here is your opportunity to own one of the largest lots in Shaver Lake's Wildflower Village. This .709 acre lot is located in a quiet cul-de-sac towards the back of the development. If you are looking for a flat lot to build your mountain dream home there is no need to look any further. All utilities are underground and in place at the property corner. CC&Rs require a minimum of 1,600 square feet and a 2 car garage. 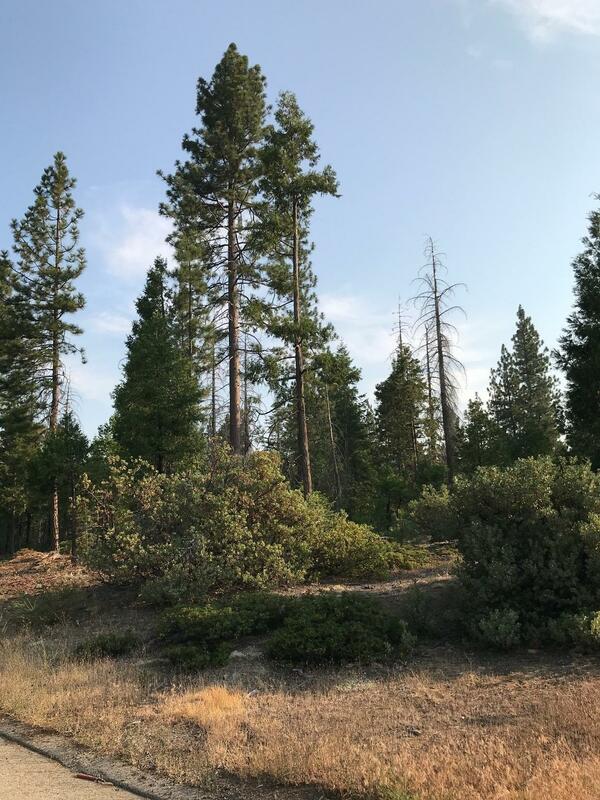 This desirable property is located approximately 10 minutes from Shaver Lake and 35 minutes from China Peak.